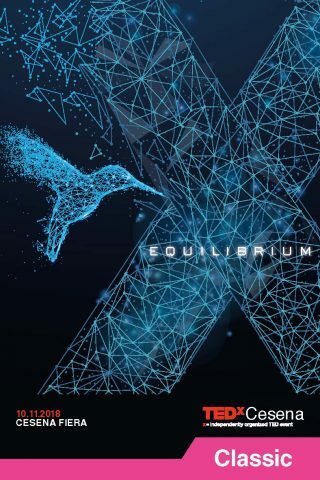 It’s time for “Equilibrium”: on the 10th of November, the new edition of TEDxCesena. 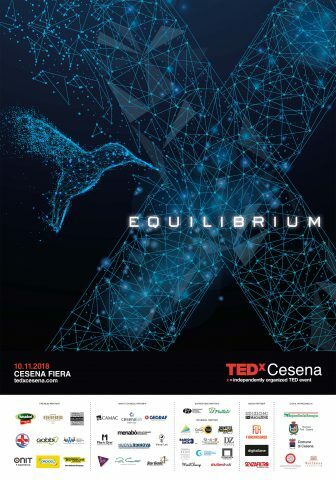 It is once again time for TEDxCesena, part of the international series of events called TEDx, created to enhance and the best “ideas which deserve to be disseminated” and help them go viral, on topics related to technology, entertainment and design. 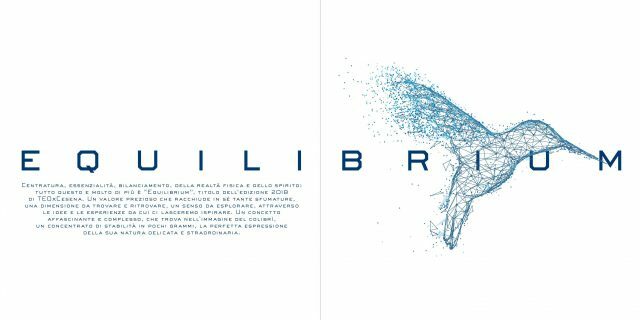 The 10th November, for the first time using Cesena Fiera as location, is the scheduled date for the 2018 edition, where we are proud to contribute as Main Technical Partner. The focus of this interesting event will be the concept of “Equilibrium”. Centeredness, essentiality, balancing. 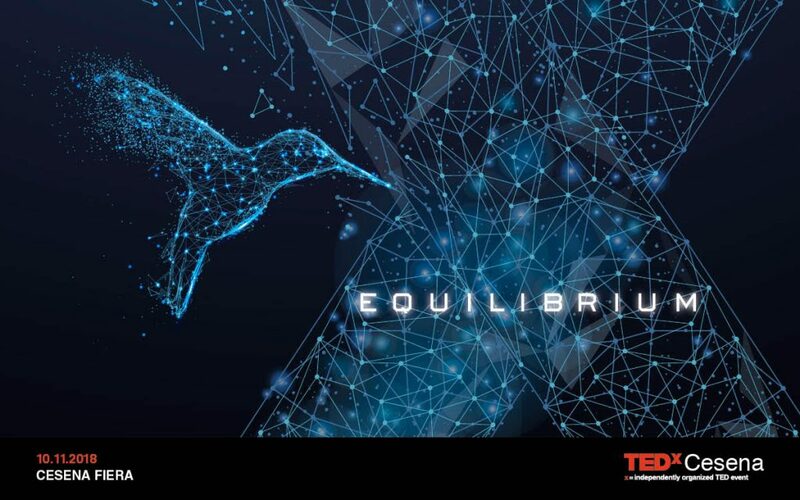 These are just three of the basic nuances which guided the choice of the topic discussed by speakers at TEDxCesena2018. A topic interpreted by the creative team through the concept of a living being whose distinctive trait is balance, the hummingbird: a perfectly balanced form of life in an actual concentrate of stability.